According to the Forbes, 75 million websites were powered by WordPress till December 2016. This clearly indicates the popularity of the most user-friendly CMS, the WordPress. As it gains popularity, it is prone to attacks from the unethical sources. The security of your website may be at risk. Some of the common security threats are brute force attacks, outdated plugins and WordPress version, downloads from non-verified sources, and unsecured hosting. There are some simple steps you can take to secure your WordPress site. 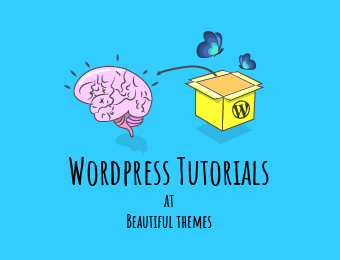 These include keeping your theme and plugins updated, using a strong username and password, using a secure WordPress hosting, installing a reputed WordPress security plugin, and scheduling regular backups. Although WordPress is built on a secure framework, you should take precautions to strengthen your website’s security. And, WordPress security plugins come handy in protecting your WordPress site. Here, we have listed the best WordPress security plugins of 2019. With more than 2 million active installs, Wordfence Security is one of the most sought after security solutions for WordPress websites. The high-end features provide protection from unidentified threats generating from unknown sources. The Threat Defense Feed mechanism drives the functionality of this amazing plugin. Wordfence Scanning function is capable of identifying and eliminating more than 44,000 known malware types. This user-friendly plugin has been developed by Tips and Tricks HQ. Loaded with numerous security measures, All In One WP Security & Firewall plugin is available for free download. Take your website security to an advanced level with this security plugin for WordPress websites. The developers claim this security plugin will not hamper your site speed. Furthermore, the users can schedule automatic database to minimize the risk associated with loss of data. The Intermediate and Advanced may not be compatible with the theme and other plugins. Before proceeding with these features, get acquainted with the Basic security feature. 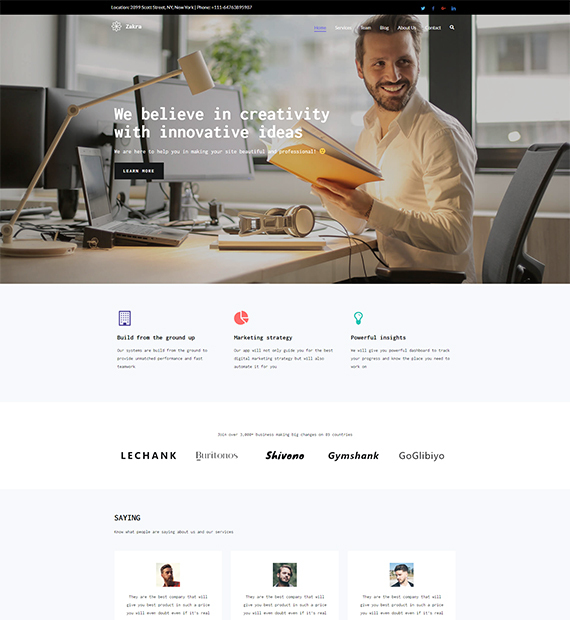 iThemes Security is an effective security plugin designed by the renowned theme developers, iThemes. Formerly known as Better WP Security, this plugin offers more than 30 ways to protect your website. For an in-depth learning, you can access iThemes Security video tutorials. Sucuri Security is a website security suite that encompasses all the major aspects such as auditing, malware scanning, and security hardening. The professional outlook of the Sucuri Security team delivers unmatchable services in the WordPress security plugin niche. Bulletproof Security for WordPress websites claims to provide protection against more than 100,000 attacks. This security plugin is loaded with numerous functions to provide a secure environment for effective website operations. AITpro, the developers of the Bulletproof Security plugin, provides video tutorials as well. Therefore, the WordPress users can grasp the plugin functionalities by watching these videos. The two-factor authentication mechanism is effective in crumbling hacking attacks. Google Authenticator – Two Factor Authentication (2FA) is a plugin that shields your WordPress site with two security layers. Automate the scanning process on your WordPress website with Security Antivirus Scanner security plugin. You can schedule this user-friendly plugin for weeding out malware and spam. It will deliver daily reports to the registered email address. In comparison to other plugins, the functionalities are limited. If we talk about premium security plugins, Hide My WP is a preferred choice. It boasts an impressive rating of 4.5+. It constantly works to reveal new and old vulnerabilities every day. So, dodge the hackers by deploying Hide My WP for your WordPress site. Your website data is always prone to attackers and hackers. This may result in loss of data. VaultPress plugin for WordPress ensures that your data is always backed up. Moreover, data scanning prevents any malware breach. WordPress is always on the hit list of the hackers. But Swift Security stays a step ahead by hiding the WordPress details. This way, the hackers cannot recognize a WordPress site. Weed out all types of security issues with Swift Security Bundle. This is the compiled list of the best WordPress security plugins of 2019. The plugins have been according to the features, user reviews, and the number of downloads. Secure your website from the known and unknown attacks using any of the aforementioned plugins. 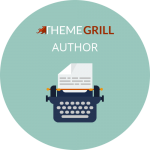 These plugins are compatible with almost all WordPress themes and plugins. Moreover, regular updates are available so that WordPress security is not compromised. Anil Parmar is the co-founder of Glorywebs, a full-service digital marketing agency aiming to help clients with services like web design, web development, digital marketing, and graphic design. He has mastered the art of digital marketing with his years of experience in the field. You provided amazing plugin list of security. I am using wordfence security plugin for my blog. Wonderful post. Thanks for it. each security plugin has its own features. it is based on your website requires you can choose them. it is better to go with a plugin which gives complete security. Its nice to see that you have rated Wordfence Security plugin on top, I would like to share my overall experience with this plugin which was also very positive, ever since I learned about it through Wpblog, thanks to this plugin I never had to face any security breaches in a long time.